Blo is America’s Original Blow Dry Bar and the world’s largest blow dry bar franchise! What exactly is a blow dry bar? It’s pretty simple. No cuts. No color. Just wash, blo and go! We’ll curl and tame that mane so you can focus on the good stuff! 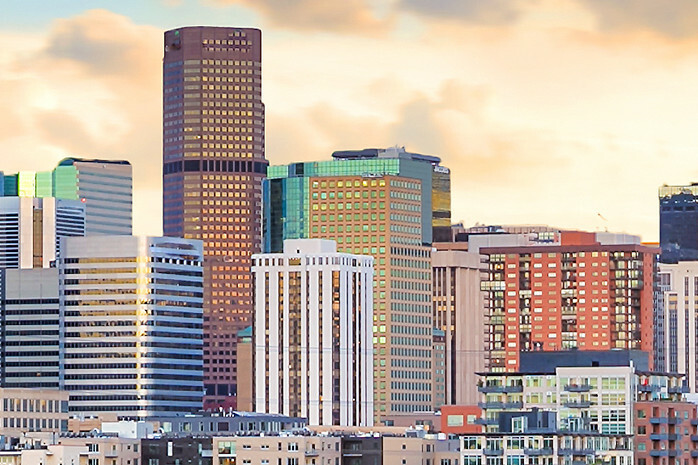 Conveniently located by Denver's Union Station, our stylists are waiting and ready – blow dryers and hairspray in hand! Choose from any of our 7 signature styles and if you’re looking for something a little more glammed up, try our “Up Do a La Carte” and full makeup services. 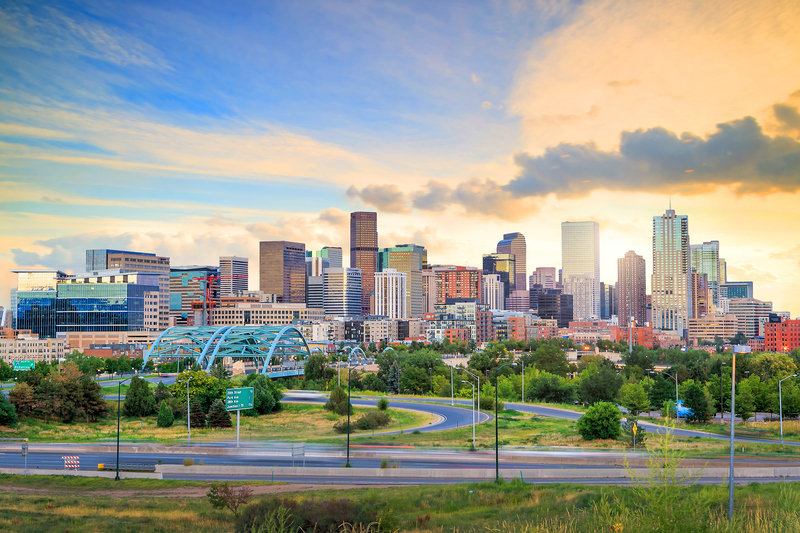 Blo Hearts Tourists — Welcome to DENVER! Walk-ins welcome during regular hours, 7 days a week! Appointments are strongly recommended via online or by phone!